Category Archives for "Financial & Economics Terms"
This is an advanced﻿﻿ guide on how to calculate Consumer Price Index (CPI) with detailed interpretation, analysis, and example. You will also discover why this figure matters both you and the economy. What is CPI in economics? You may have wondered from time to time, what the CPI is when you heard it on the news. 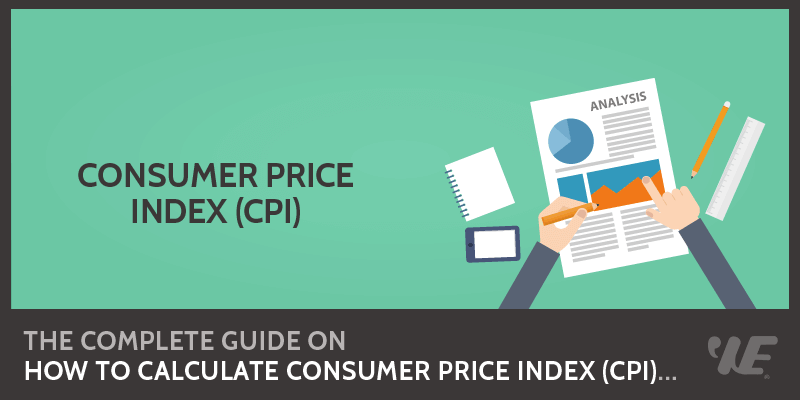 CPI is short for the Consumer Price Index, which is a way to measure inflation in the US economy. CPI is released monthly by the Bureau of Labor Statistics and is considered the standard measure by which inflation can be identified. It is important to note that there are many equations to measure the size of inflation in any given economy. In the US alone, there is the CPI, the PPI or Producer Price Index that measures inflation at the wholesale level, and other agencies such as the Federal Reserve have other measure of inflation. This is an advanced﻿﻿ guide on how to calculate ﻿Crossover Rate with detailed interpretation, analysis, and example. You will learn how to use its formula in capital budgeting analysis. 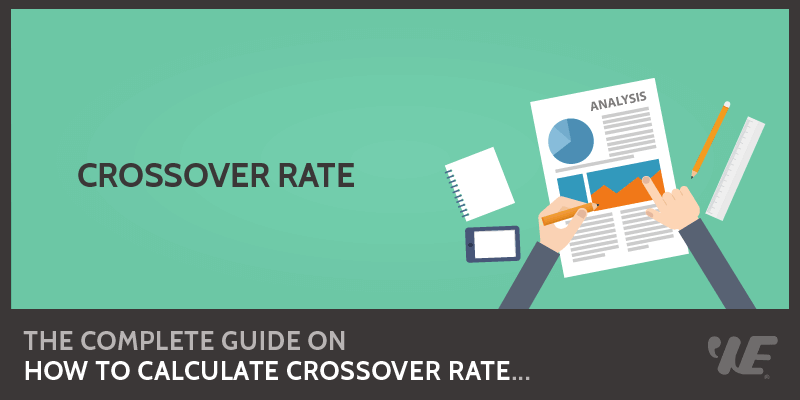 What is The Crossover Rate? Crossover rate is the rate or level of return of two comparable projects that have the same net present value. Since companies have limited resources, they must decide how to use these limited resources on various projects. Calculating the crossover rate helps organizations choose which project to pursue by comparing their relative performance and evaluating the prospective profits against the risk factors. An important factor in the computation of the crossover point is the net present value (NPV), which is calculated using a net present value formula. The NPV in turn is determined by calculating the present value (PV) of the total costs and revenues of a project. The value is then discounted to adjust the future cash flows. Some companies use net present value profile or graph to better aid management in its decision-making. ​First Project: Project X has an expected cash flow of CF1, CF2 and CF3 at the end of years 1, 2 and 3, respectively. It has an initial capital of A. ​Second Project: Project Y has an expected cash flow of CFi and CFii at the end of years 1 and 2, respectively. It has an initial capital of B. ​We can find the crossover rate of the two projects by equating the NPV equation for Project X with the NPV equation for Project Y and then calculating the rate. ​Once we have the data for the two projects, we can now solve the crossover rate or the cost of capital using a crossover rate formula. Another way to compute the crossover rate is by using the internal rate of return or IRR, which measures the return on investment based on the initial capital and subsequent cash inflows. Calculate the difference between the (a) initial capital of both projects and (b) each periodic cash flows. Compute the IRR by equating the net present value equation of the resulting differential cash flows to zero. ​Company ABC are looking to expand its core business by implementing two new projects. The Project A with an expected capital outlay of $42 million and revenues of $32 million, $27 million and $19 million for the first, second and third year respectively. The Project B with an expected capital investment of $60 million and revenues of $148 million by end of the third year. What is the crossover rate for these two projects? ​The crossover rate for the equation above is 30.14%. This simply means that Stark Industries should go for the Project A as long as the cost of capital is less than 30.14%. If it exceeds that rate, the Project B is preferable because it will provide a higher net present value. Income elasticity of demand (IED) shows the relationship between a change in income to the quantity demanded for a certain good or service. The term is used in economics to refer to the sensitivity of demand for a particular product or service in response to a change in the income of consumers. 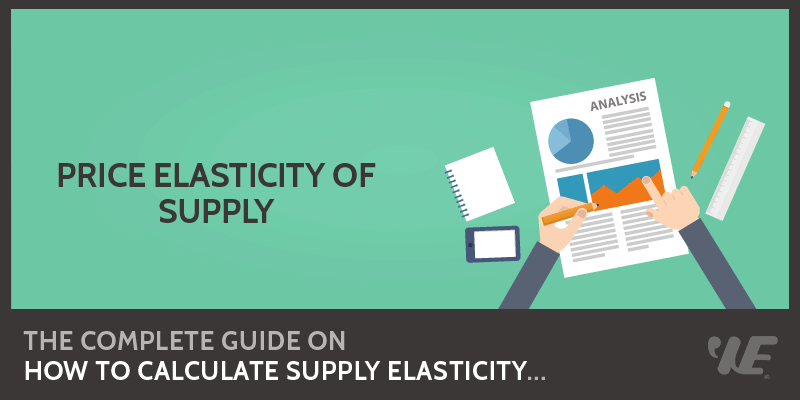 Different goods have distinct income elasticity of demand. Normal goods often have a positive income elasticity of demand, meaning that their demand is directly proportional to income. A rise in income will therefore result in a rise in demand for the good. Luxury goods have a high income elasticity of demand such that demand for the goods increases more than the proportionate increase in income. Inferior goods often come up with a negative income elasticity of demand. In essence, the demand for these goods decreases as the level of income rises.